ELLIJAY, GA – Coinciding with the “Commissioner’s Discussion of the Millage Rate After Recalculation“, the Gilmer County Board of Commissioners have released the following documents informing citizens of the Millage Rate and their opportunity to speak at public meetings about it. Also, be sure to check out the Current 2017 Tax Digest and Five Year History of the Levy for more information on the Millage Rate and the Agenda for the Special Called Meeting on August 17 to see the final meeting planned for adopting the Millage Rate. Each year, the Gilmer County Board of Commissioners is required to review the assessed value for property tax purposes of taxable property in the county. When the trends of prices on properties that have recently sold in the county indicate there has been an increase in the fair market value of any specific property, the Board of Tax Assessors is required by law to re-determine the value of such property and adjust the assessment. This is called a reassessment. Gilmer County Board of Commissioners has made the decision to keep the 2017 Maintenance and Operation (M& O) millage rate at 6.983 mills which is the same as the 2016 millage rate. However since this millage rate exceeds the calculated rollback millage rate it is deemed a tax increase for 2017. Before the Board can set a final millage rate, Georgia law requires three public hearings to be held to allow the public an opportunity to express their opinions on the increase. All concerned citizens are invited to the public hearings on this tax increase to be held at the Gilmer County Jury Assembly Room located on the 2nd floor of the Gilmer County Courthouse, 1 Broad Street, Ellijay, Georgia on August 10, 2017 at 5:00pm and August 17, 2017 at 9:00am and 6:30pm. 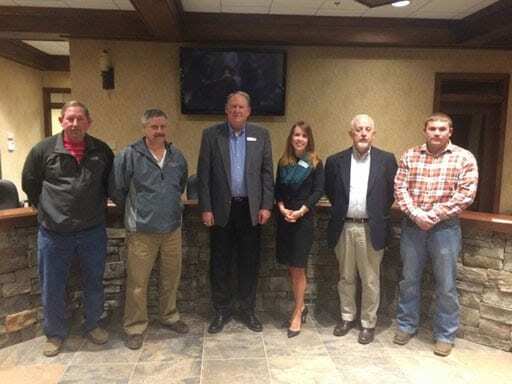 The Gilmer County Board of Commissioners has tentatively adopted a Maintenance and Operation (M&O) millage rate which will require an increase in property taxes by 1.94 percent. All concerned citizens are invited to the public hearing on this tax increase to be held at the Gilmer County Courthouse Jury Assembly Room on August 10, 2017 at 5:00pm. Times and places of additional public hearings on this tax increase are at the Gilmer County Courthouse Jury Assembly Room on August 17, 2017 at 9:00am and 6:30pm. This tentative increase will result in a Maintenance and Operation (M&O) millage rate of 6.983 mills, an increase of .133 mills. 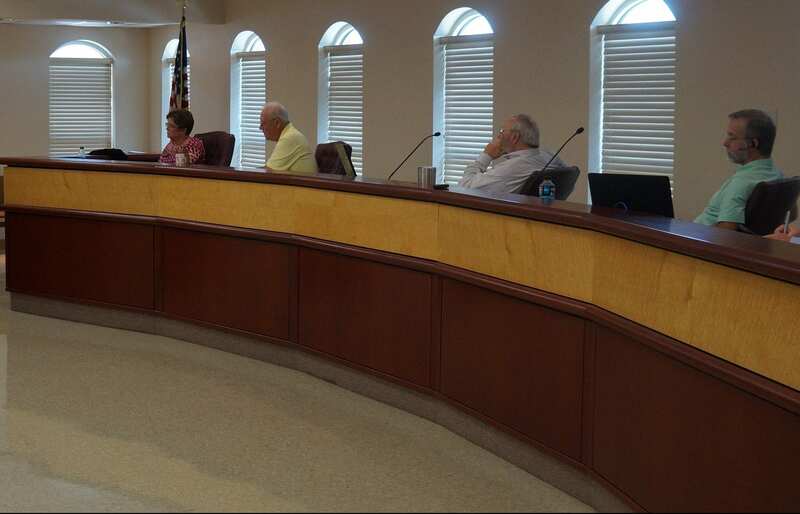 Without this tentative tax increase, the millage rate will be no more than 6.850 mills. The proposed tax increase for a home with a fair market value of $150,000 is approximately $7.71 and the proposed tax increase for a non-homestead property with a fair market value of $75,000 is approximately $3.99.